Room 5: Room 5 is exploring! 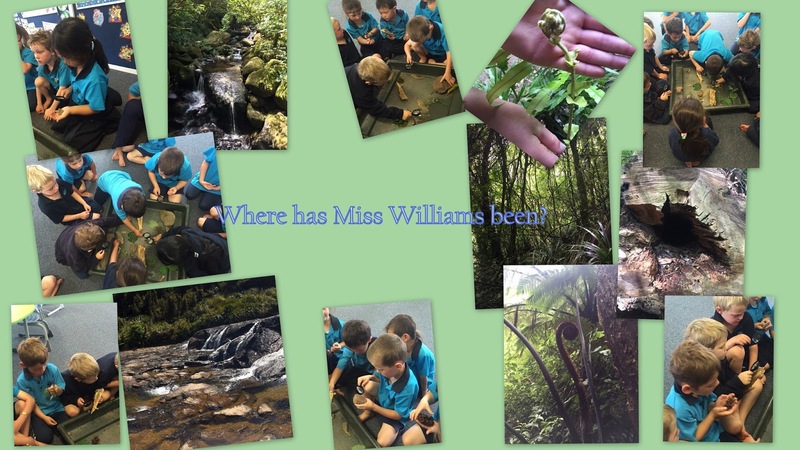 Today Room 5 has been exploring! We are in the process of setting up a bit of a nature table. On the weekend I (Miss Williams) went for a walk and brought back some bits and pieces. Room 5 used magnifying glasses to have an up close look and talked about what they could see. 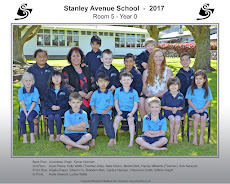 The students in Room 5 all had guesses as to where they thought I had been for my walk - looking at the photos and the table in Room 5, where do you think I went?